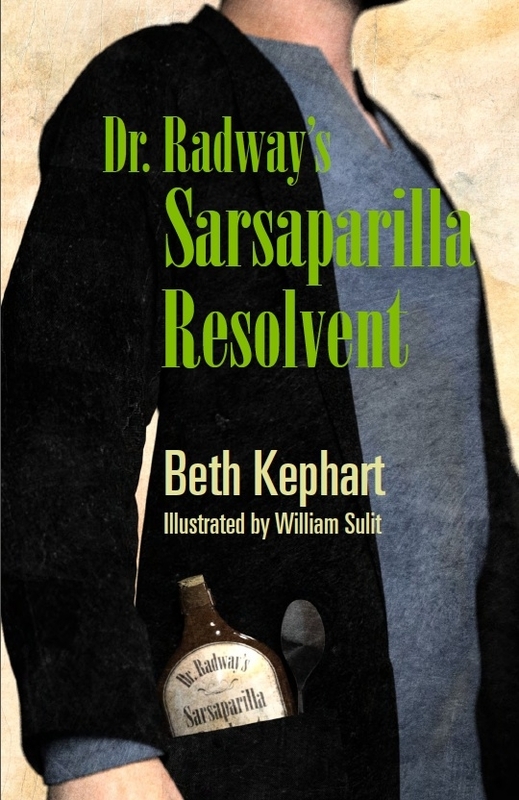 In this Spring-themed blog entry, Beth Kephart, author of 18 books, including Flow: The Life and Times of Philadelphia’s Schuylkill River and Dr. Radway’s Sarsaparilla Resolvent for Temple University Press, writes again about the Schuylkill River. Earlier this year, the Schuylkill River—a water body I have always poetically, somewhat defiantly referred to as a “she”—was named the Pennsylvania River of the Year, winning 43% of the popular vote and earning the Schuylkill River Greenway Association $10,000 in Leadership Grant monies. It was her second rotation into the top river spot; fifteen years ago she also brought the trophy home. Perhaps it seems odd—cheering a river on, placing a crown upon her watery head. The Schuylkill is just doing what rivers do, right? Flowing along. Reflecting the sky. Surviving the storms. Harboring the finned and the shelled. Freezing, melting, rising. Rivers go about their business; rivers meander by. Pennsylvania River of the Year? What does she think of it all? What can she think, and what would she say if she could somehow escape her own banks and size up the four honored finalists? Would she declare herself superior to the Brodhead Creek & Watershed, the Kiski-Conemaugh Rivers, the Ohio River, and the West Branch of the Susquehanna River? Would she say, Oh yes. I see. 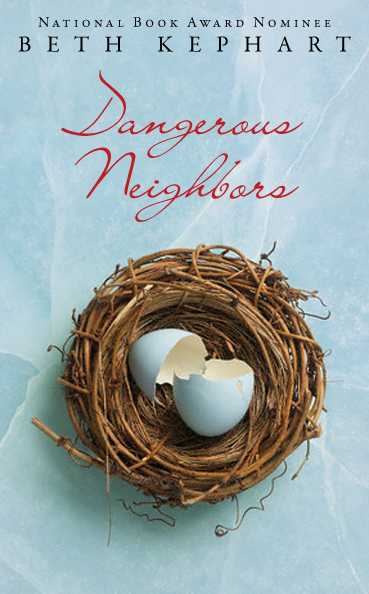 Or would she count herself one among equals in the wilderness of riverhood? In keynote talks (such as one given at Bank Street in November 2013, listen here), even in memoir workshops. I can’t get enough of her. Can’t stop watching her, walking alongside her, crossing over her, writing her story. Nor can I stop feeling an enormous sense of gratitude to those who rescued the Schuylkill from filth and shame, toxins and clottings; who plant trees along her banks; who send kayakers down her spine; who offer solace and sustenance in shelters like the great Fairmount Water Works Interpretive Center; who keep us focused on the importance of unobstructed waterways and H2O purity. The Schuylkill River is Pennsylvania’s 2014 River of the Year precisely because so many different people, variable interests, and organizations chose to care, for a very long time—chose to collaborate on behalf of her rescue, chose to believe she was worth rescuing. 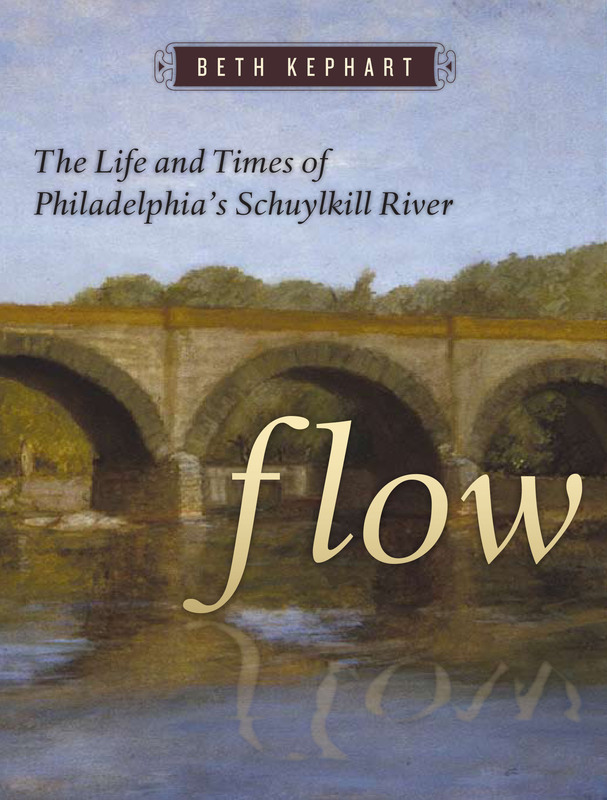 The Schuylkill River had to have hope. Her advocates had to have fervor. They came together. They won. 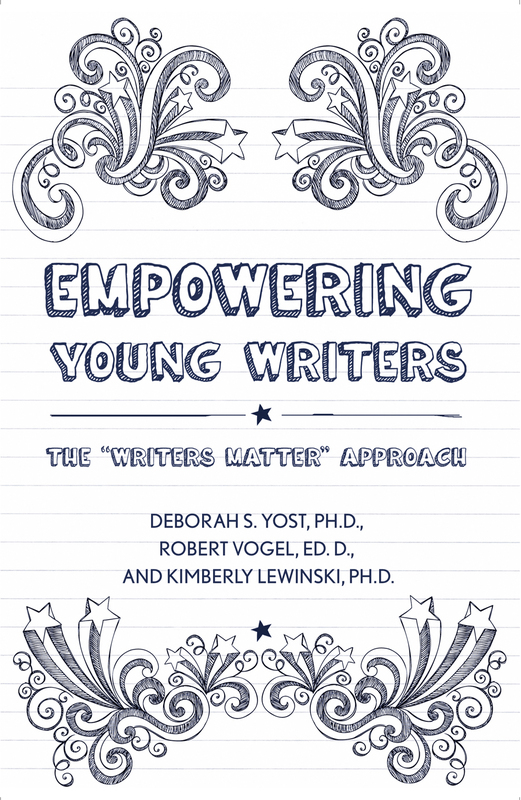 In this blog entry, Deborah Yost, Robert Vogel, and Kimberly Lewinski, co-authors of Empowering Young Writers discuss their successful program that helps improve students’ skills in the context of personal growth. Why do many students lack motivation to write or perfect their writing in school? Could it be that school-based writing tasks are boring, unrelated to young adolescents’ personal experiences, and focused on the five-paragraph structure learned over and over in school from elementary to high school? We know that kids write all of the time through blogs, twitter, and texts. How can we captivate their motivation to learn how to write and write well in school? 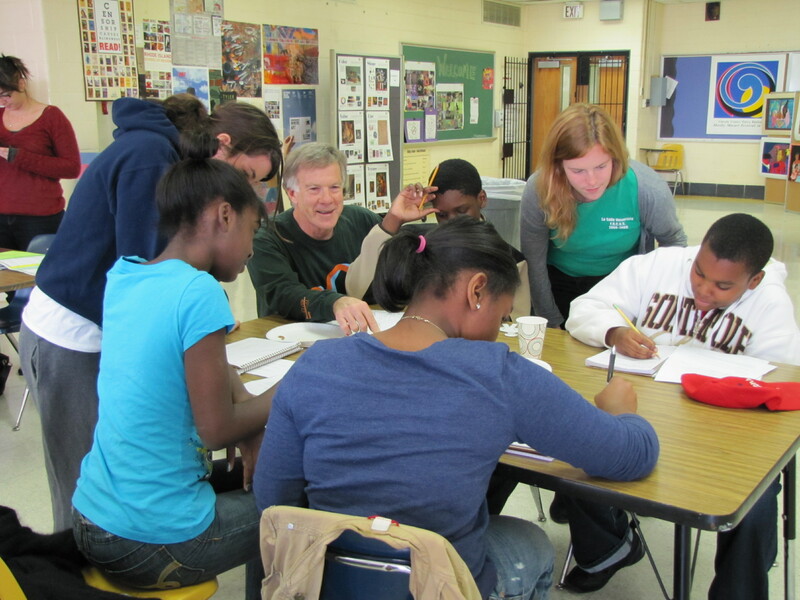 The Writers Matter approach provides a unique and innovative opportunity for elementary, middle, and lower high school students to learn critical writing skills using journal writing as a vehicle for self-expression. Through writing about their lives, the students find an effective emotional outlet at a time in their lives when personal expression and having their voices heard is so important. Writers Matter is a motivational strategy that encourages students to share personal stories with each other, listen to other voices, and develop effective personal relationships with peers to provide more tolerance and appreciation of diversity. The approach, integrated into existing content areas of the curriculum, helps teachers meet the Common Core Standards for literacy. The Empowering Young Writers book recently published by Temple University Press provides the reader with practical ways to implement Writers Matter beginning with major themes such as “I am From…” “Teen Challenges…”“Family Matters…” connect to an adolescent desire to express who they are, as they search for identity. As students begin to learn about themselves and others we further explore other themes such as “Living Life…” and “Dreams, Aspirations, and the Future….” to help the students move into a more global perspective of who they are in this world and what they can do to change it. We have found that using intriguing, adolescent-based themes leads to a strong interest in writing as students typically want to voice their opinions and explore their and others’ identities. Our research has shown that when students become authors and share their work with peers, a more trusting classroom climate emerges, which enhances peer-peer and teacher-student relationships. When relationships among teachers and students in a classroom setting increase, positive classroom management and greater achievement among students occurs. Integrating writing into content areas based on themes, helps students to see how their lives connect to the curriculum as they engage in multiple perspective taking that breaks down cultural barriers and “cliques” that are part of the adolescent experience. Research focused on writing skill development using the PA System of School Assessment Writing Rubric has also demonstrated writing achievement gains over time. This is likely due to increased motivation to write focused on personal experiences, and focus on process writing techniques. A major focus of this approach is the use of “Writers Workshops” to improve writing skills through multiple drafts, conferences, and mini-lessons designed to individualize instruction to meet the needs of students based on individual progress. Students are empowered to improve writing since the focus is on becoming authentic writers based on personal topics connected to their daily lives. As authors, students write for a purpose in much the same way as authors typically by sharing their work in a public forum or writing for a school or class publication. Monthly teacher interactive professional development sessions are held at La Salle University throughout the school year to support teachers’ use of this approach and to allow opportunities for sharing. Publications – Empowering Young Writers recently published by Temple University Press and Voices of Teens: Writers Matter (2008), with Michael Galbraith that was published by the National Middle School Association. Since 2005, over 7000 students have participated from over 20 schools in the Philadelphia region. This year (2013-2014) over 1100 students, 16 teachers, and 9 schools are involved. Additionally, we are piloting an after-school Writers Matter Program at Wagner Middle School utilizing university mentors to provide additional writing support. We would like to hear your views on motivating students to write and improve their writing skills. 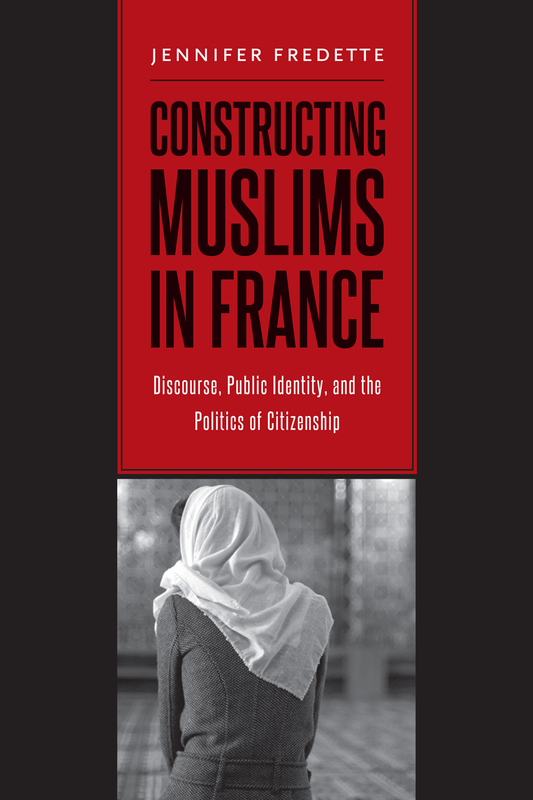 In this blog entry, Jennifer Fredette, author of Constructing Muslims in France, writes about Marine Le Pen’s reaction to Muslim soldiers who gave their lives for France during WWII. Strong words, to be sure. What was it that made Le Pen vomit? In her words, it was the very idea of “dividing the French” along the lines of religion: these soldiers should be celebrated as soldiers, and as French; their religion should be immaterial. On its surface, Le Pen’s statement reflects the French way of doing politics, the “republican tradition.” Americans are accustomed to hearing political leaders speak openly about race, gender, and religion. In fact, our political leaders even appeal to such group identities for the purpose of elections (consider “Women for Hillary” or the “Moral Majority”). French republicanism, however, abhors the recognition of difference. French republicanism is a political philosophy that demands that people engage in politics purely as a citizen, leaving their other identities and affiliations (such as race, gender, religion) at home. Why the distaste for identity politics? The short answer French republicanism offers is that identity politics rip a nation apart. They make it impossible for citizens to appreciate one another as equals, sharing a nation and its future together. We really need to examine Le Pen’s comment a bit deeper, however. After all, Le Pen is no difference-blind republican. She is the head of a xenophobic, anti-immigration political party whose manifesto boldly announces that France’s national culture is profoundly influenced by Christianity. In 2010, Le Pen equated Muslims praying in the street (a result of insufficient prayer space, not religious fanaticism) with living in Nazi-occupied France. True, French republicanism would criticize those who pray in the streets for bringing religion into the public sphere in a highly visible way; but equating them with Nazis was a rhetorical flourish all Le Pen’s own, suggesting that Muslims are dangerous outsiders seeking to invade and even oppress France. A 2012 French Institute of Public Opinion poll indicates that nearly half of the French would describe Muslims in France as a threat to national identity, and the National Consulting Committee for Human Rights recently warned that Muslims are increasingly subject to violence at the hands of their fellow citizens. In light of this highly charged and certainly not difference-blind climate, it seems a problematic oversight to celebrate these soldiers without recognizing that they happened to be Muslim, and that Muslims have indeed contributed to the betterment of the nation. 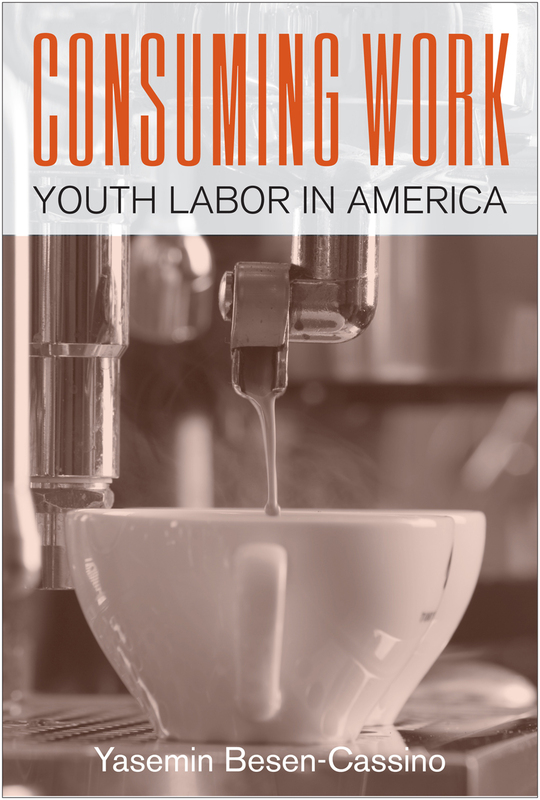 This week in North Philly Notes, Yasemin Besen-Cassino, author of Consuming Work, writes about youth labor, an important element of our modern economy. On this bitterly cold day, Josh, like many other teenagers, traveled many miles to get to work. Despite experiencing car troubles, nearly having a car accident, and spending hours in heavy traffic, he arrived at the coffee shop where he works part-time only—to do a double shift, carry heavy loads of garbage in the cold, and deal with a hectic day of selling hot beverages to shivering customers. Josh, like many other teenagers, works “part-time” while still in school, but do not be fooled by what he calls “part-time” work. “Part-time” sounds like a few hours of work scattered throughout the week, but he was at the coffee shop every day of the past week. Even on the days when he was not scheduled to work, he stopped by to hang out with his friends. He did not just stand idly by; he also helped the friends who were working. He is one of many young people who fold sweaters in clothing stores, pour our morning coffees, wait on us in restaurants, and serve us in many service and retail sector jobs. Yet Josh differs greatly from our traditional conceptions of young workers. For most of us, the terms “child labor” or “youth labor” evoke images of unventilated sweatshops in the developing world or the chimney sweeps of Dickens novels. Yet contrary to popular belief, not only is youth labor widespread in the United States; it is an important element of our modern economy. With his spiky blond hair, fashionable clothes, and brand-new cell phone, Josh looks nothing like the chimney sweeps of Dickens novels, nor does he fit the conventional definition of a service or retail worker in our contemporary economy. Typical service and retail sector jobs in which young people are employed are “bad jobs”: routine jobs with low wages, part-time hours, few or no benefits, no autonomy, and limited opportunities for advancement. Normally, we would assume the teenagers, who take these bad jobs are the poor teenagers, who desperately need these jobs for survival—to put themselves through school or perhaps help their families. What is really surprising is, only in America teenagers, who work tend to be more affluent. Affluent teenagers say they work to meet new people in the suburbs and hang out with their friends without the supervision of adults. They also work because they want to be associated with cooler brands. Even if the pay is better and the working conditions are nicer many teens don’t want to work for mom and pop places, they want to work for cooler brands—especially ones where they are avid consumers of. “If I shop there, I’ll work there” is a motto for many young people. Many companies actively seek out these young and affluent workers. These young, attractive workers, who are already devoted fans of their products “look good and sound right.” They become ideal faces of the products they are selling. Besides, they do not care about the low wages, limited hours and the odd schedule. As affluent young people want to work for social reasons or for the brand prestige, the ones who really need these part-time jobs are often shut out of the system. As “looking good and sounding right” become important components of service sector jobs, many young people from the inner cities have trouble finding jobs, or settle for fast-food positions.